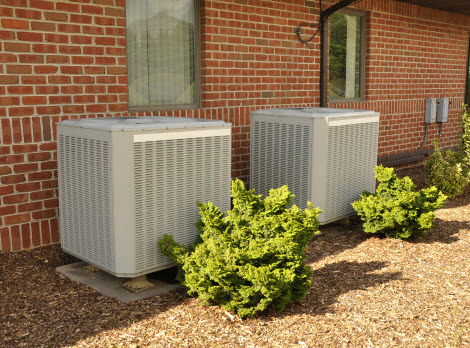 The HVAC system in your home is one of the most essential systems that keep your abode in working order. Without it, your residence would be freezing in the winter and burning up in the summer. 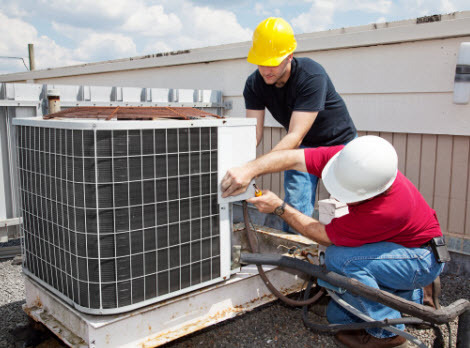 Keeping your HVAC appliances well maintained is crucial to the overall performance. Today, we at West Lake Houston Air Conditioning & Heating would like to specifically list some the maintenance involved with your heating appliance. Dust, dirt, and grit over time will accumulate, especially during the off months, on your appliance. The buildup interferes with the performance of your heating system and decrease energy efficiency, which can later increase your energy consumption and power bills. Cleaning the filth isn’t the only priority, but the nuts, bolts, belts, and additional hardware and moving parts within the mechanical system can become loose and dry. These parts will need to be tightened and lubed. During a professional maintenance service, specialists perform a comprehensive cleaning on the components, tighten the hardware, and lube where necessary. Along with the internal cleaning, they will often wipe down any external dust and debris. To keep your heater in prime condition avoid any debris and clutter from piling up too closely to your system. 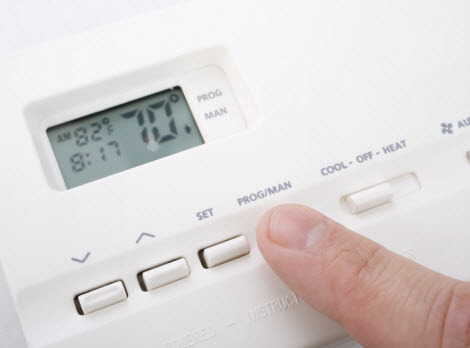 Evaluating the performance and condition of your heater should be done periodically. Below are some tips for performing your inspection. –	Inspect the furnace’s pilot light to ensure it is burning. Refer to your manual if flame is distinguished as some are designed to relight. –	Clean filter and blowers of all dirt and debris and inspect the condition. –	Lubricate the blower motor. –	Remove the flame shield on check for corrosion. Inspect the flame with the fan both running and switched off to confirm function. –	Evaluate the flue. If there are any gaps or dents, correct the issue immediately and make certain that there is proper ventilation to the outdoors. –	All air registers around your home should be cleaned; vacuuming is typically the easiest way to get them sufficiently cleaned. –	Remove any clutter from the vents. – Filters inspection. Air filters need to be inspected once a month and cleaned and replaced as needed or every 3 months accordingly. If the air filters are accumulated with dirt and grit, the efficiency of your overall unit is not up to par, straining your system and causing your utility bills to rise and early deterioration. During a professional heating maintenance service, experts search for leaks, gaps, cracks, crinkles, and other air duct damage within the ductwork. If air leaks from your air ducts, it will cause increased energy consumption as well as increased energy costs. Having a professional inspect your ductwork will guarantee the overall performance of your heating system and ensure you are not wasting money on treating air, only for it to be lost in the air ducts and empty space. If your heating system has not had a professional tune up maintenance service yet, contact West Lake Houston Air Conditioning Heating today and let our skilled technicians do the rest!